Each of us are members of the community we live and work in. Nebo Comfort Systems is dedicated to giving back to the community that has been so generous to us, to our family and to our business. We invite you to join our Community of Caring by finding ways to give back. Click on the images for links to sites and pages for these amazing Community of Caring Charities. You can also learn more about our Community of Caring Programs at nebocares.org. 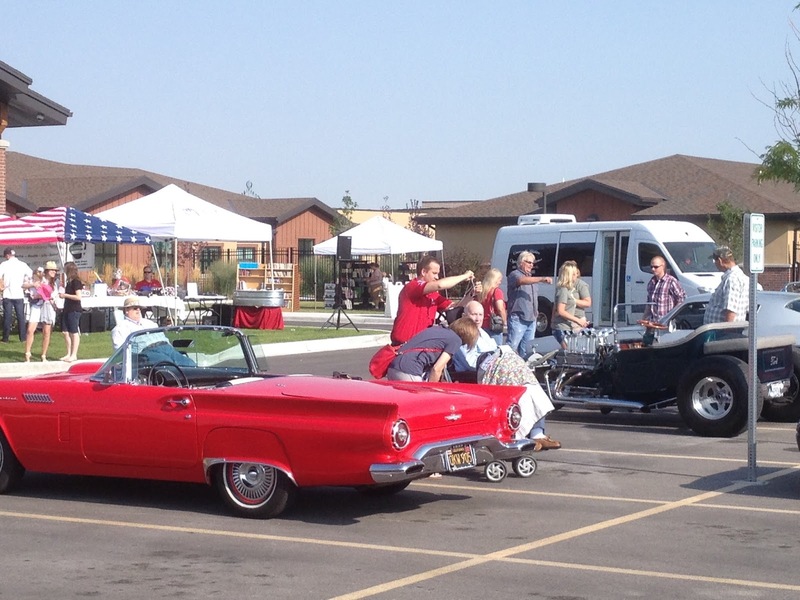 As proud supporters of our nation’s veterans, Nebo Comfort Systems was thrilled to participate in the first annual Veteran’s Car Show and Cruise to benefit the Central Utah Veteran’s Home. 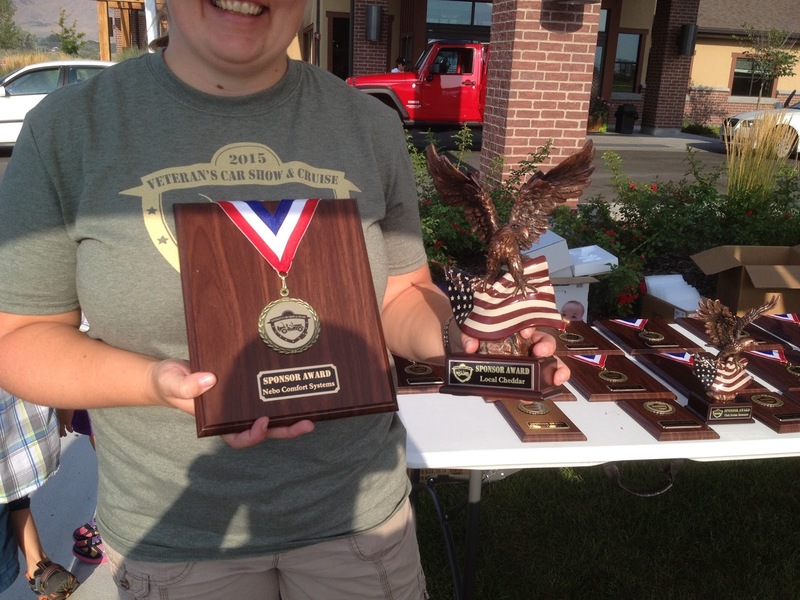 and we’ll donate $20 to the Central Utah Veterans Home. Congratulations to Hailey Boggess, winner of the second annual Music Heals Concert with Paul Cardall and High School Piano Composition Contest. The Music Heals Piano Concert & Competition featuring Paul Cardall raises money for the Relay For Life and the American Cancer Society. Email us at musicheals@nebocomfortsystems.com if you’d like to be involved. The goal of the American Cancer Society and the Relay For Life is to create a world with no more cancer. Cancer has struck most families and ours is no exception. For those we’ve lost, for those who will be diagnosed and for those who are in the fight of their lives… we support the Relay For Life! The ALS Association is leading the fight to treat and cure ALS, as well as, empowering people with Lou Gehrig’s Disease and their families to live fuller lives by providing them with care and support. The Ice Bucket Challenge has raised over $60 MILLION for ALS. Watch our Ice Bucket Challenge video, like it, share it and help us raise money in this amazing global effort. Shop With A Cop is a volunteer organization that brings kids and cops together to create a little Christmas magic for those in need. Become a part of the magic with Nebo Comfort Systems during our Shop With A Cop Drive and when you call for any service or installation we’ll donate $20.